I don’t know since I have been on maternity leave, I have had more time to really have a look at my home, and the more I think about it the more I actually can’t stand the decor and want to change everything about this house. 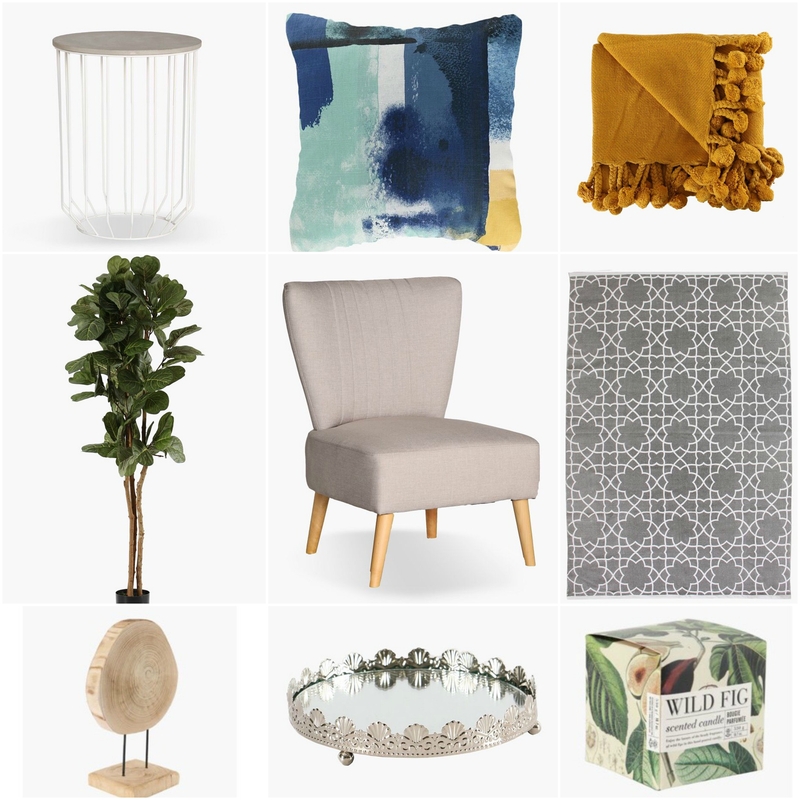 I do know that everything happens with time and I really need to take every section of my home and then decorate it as I feel and within budget of course. What better place to look for beautiful and affordable decor inspiration than Mr Price Home. You really can’t go wrong with Mr Price Home. If you haven’t seen my post on my home office decor then you can have a read here. The items on my wish list would be an awesome decor look for a reading nook in my bedroom. It’s everything that you will need for a cozy, nook to sit and read your favourite book or chill with your laptop or tablet and watch your favourite beauty tutorials which is my favourite thing to watch. You can even feed your baby here, because its a calm and relaxing part of your room, clutter free and pretty to look at. Let me know in the comments below which style look do you love for a home?